Keeping Me Still is a collection of poems like keepsakes of what is lost and gained as we move on, grow, and reach for something bigger—always with hope. 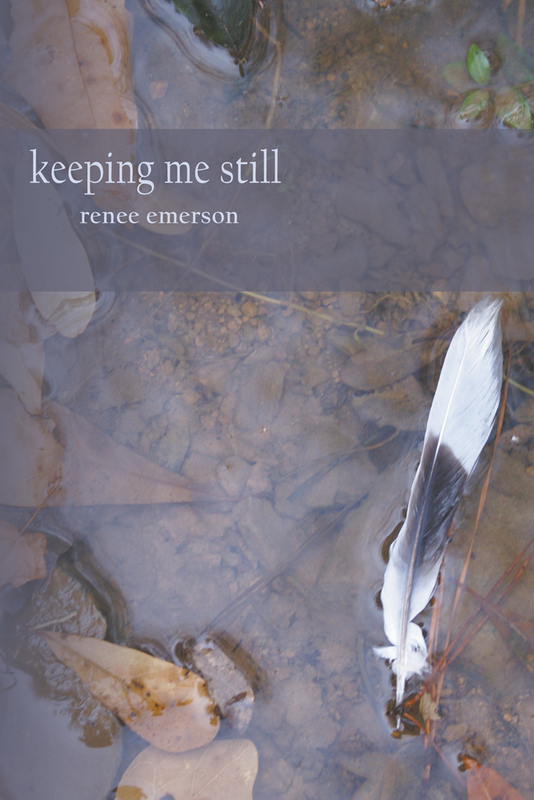 Renee Emerson’s debut collection of free-verse poetry delves into the spaces between people and the land, moving through the lush landscapes of Tennessee, Kentucky, and Georgia while exploring the complex relationships between mother and daughter, sisters, and husband and wife. 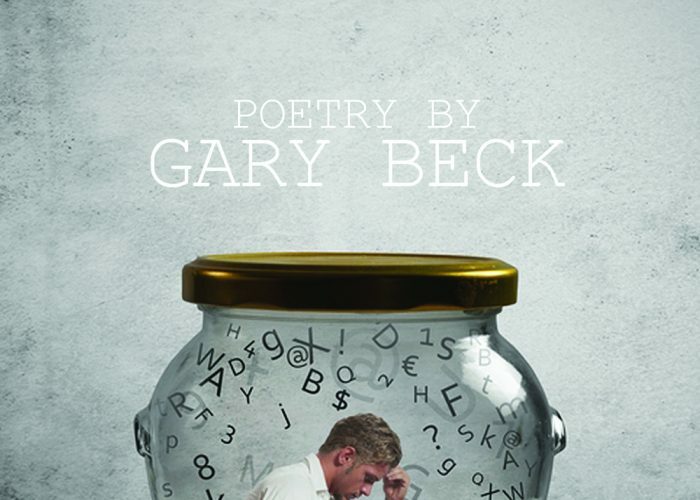 Talented author Gary Beck’s third Winter Goose book is now available.